5 Part Video Series – This series takes a look at the unforeseen risks in running a data center that relies solely on environmental monitoring. 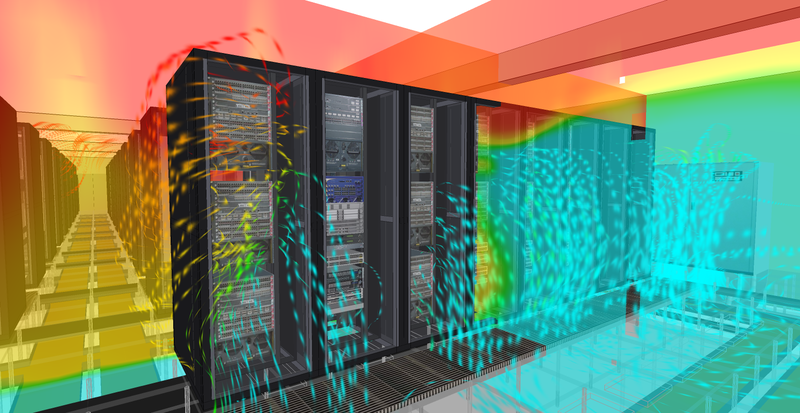 This entry was posted in Data Center DCIM Datacenter Datacenters Datacentre and tagged CFD, data center, Data Center DCIM Datacenter Datacenters Datacentre and tagged 3D, Datacenter, datacentre, DCIM, engineering, engineering simulation, monitoring, simulation. Bookmark the permalink.